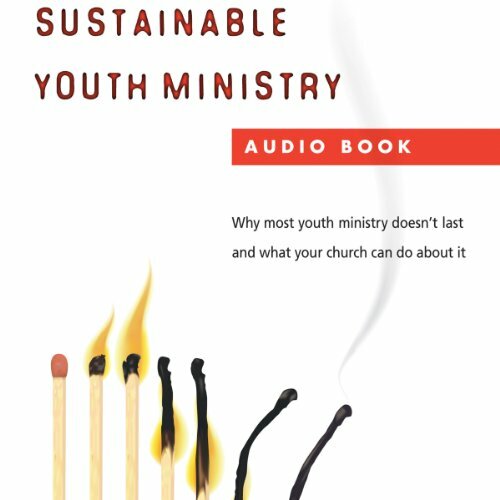 Showing results by narrator "Mark DeVries"
Mark DeVries explores the "revolving door" dilemma of youth ministry. Based on his own experience as a youth minister and on his work with churches in crisis, the author pinpoints problems that cause division and burnout. Then, he provides the practical tools and structures needed to lay a strong foundation for ministry.